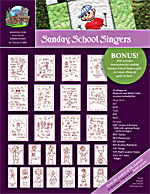 Our Sunday School Singers pattern includes full size drawings for TWELVE feature embroidery blocks - PLUS THIRTEEN individual drawings for kids at play (7 girls & 6 boys). 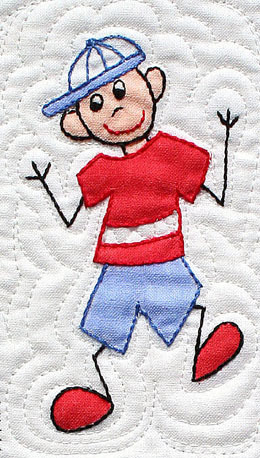 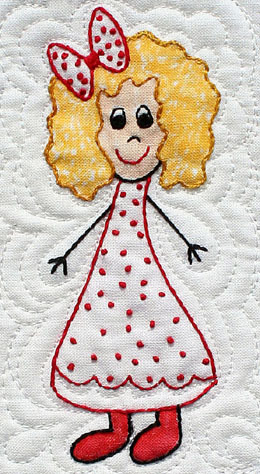 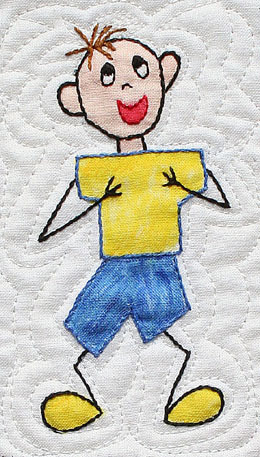 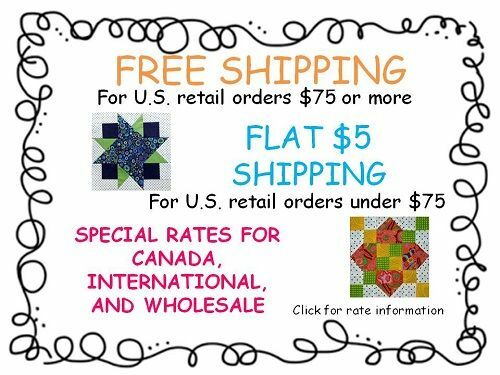 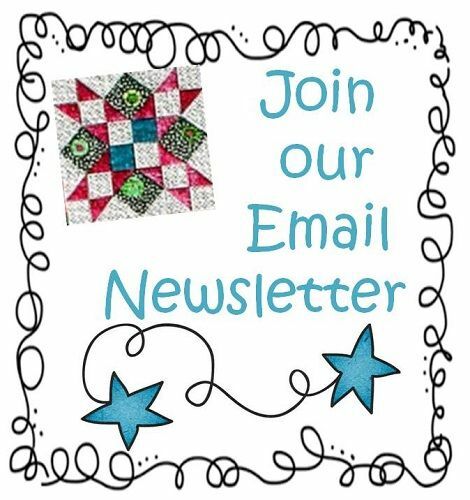 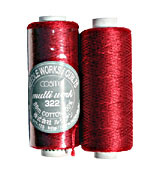 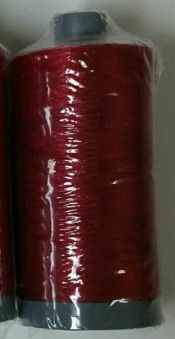 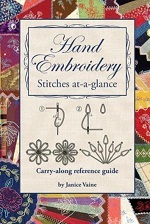 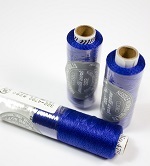 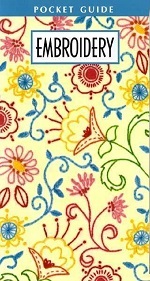 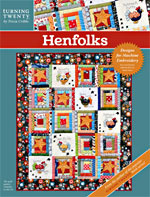 This package is overflowing with embroidery designs that you′ll use for lots of fun projects. 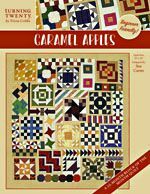 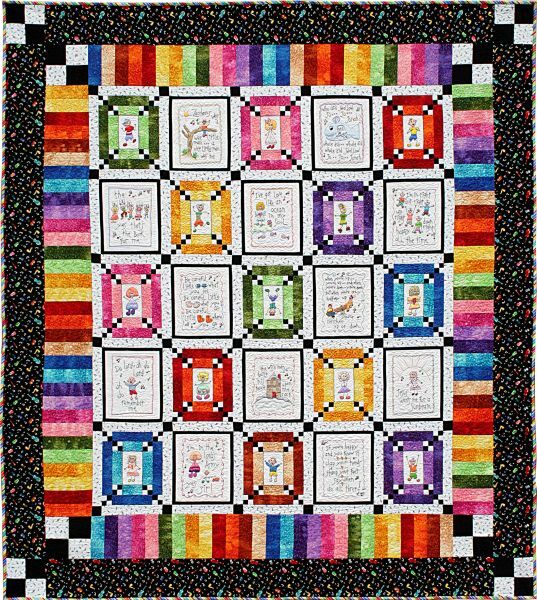 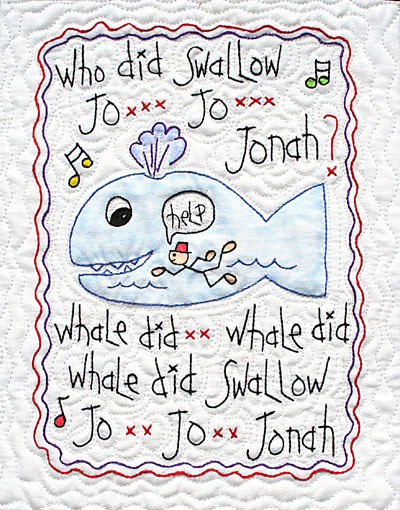 To make it even better, Tricia has included the pattern for making her Sunday School Singers quilt in THREE sizes! 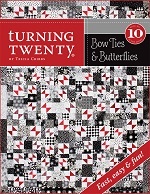 Quilt shown on the pattern cover. 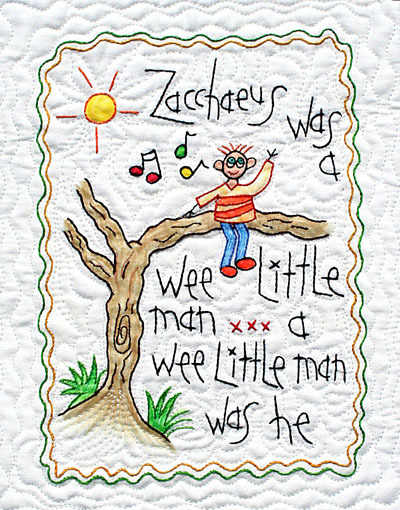 Tricia’s embroidery instructions are beginner friendly & piecing the quilt is step-by-step EASY!